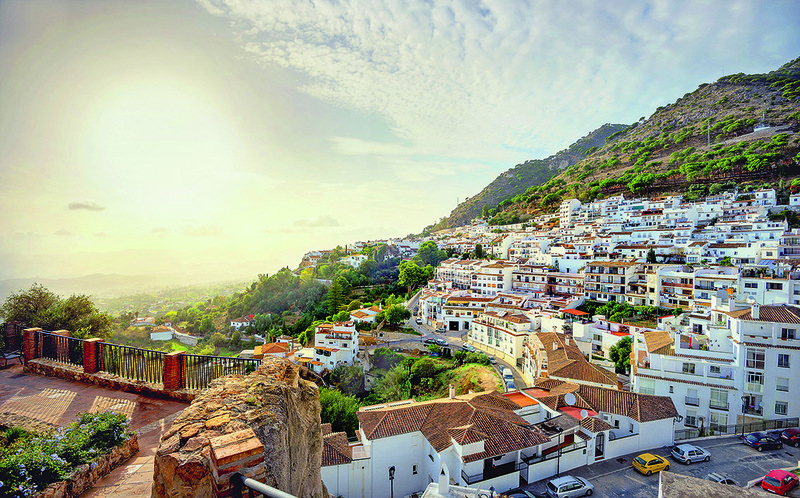 Enjoy a relaxing week in the white-painted town of Mijas, set in the mountains with spectacular panoramas of the Costa del Sol. On a clear day you can see as far as Gibraltar and Africa! There’s plenty of time to stroll through the narrow lanes and old town squares, and browse the artist studios and craft shops. From Mijas there is a guided visit to the timeless old UNESCO city of Córdoba with its incredible Mezquita church. You also have a tour of Picasso’s home city of Málaga, and a circular excursion through nearby white Andalusian towns. All these remarkable sights are bathed in the year-round sunshine of Southern Spain! Direct flights are available from airports across the UK, please see the brochure for details. To book or request a brochure please phone Preferred Travel Services on 0116 279 3929 or email sales@preferredts.com, quoting CANDIS.